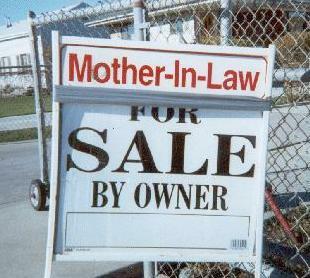 The ‘in-law’. A word that can drive fear and frustration in the heart of even the most confident individual. Everyone wants to get along with their in-laws but this is not always possible and when they becoming interfering, it can test the foundation and bonds of even the most loving relationships.